Here are some interaction design principles I learnt from architecture and game design that you can use in your next projects. An interface should always be thought of as a living environment. A house’s exterior don’t usually change over time, but its interior shifts freely—both aesthetically and functionally—depending on its occupants. Users feel more comfortable the more tangible a space is. Note how you’d probably never see a game that doesn’t have some sort of a horizon. Players should spend their time playing, not acclimating themselves to how a space works differently inside the game than it does outside. Game designers have used a technique whereby players would be dropped into a new area, and somehow are able to figure out where she needs to go. How did they do it? It turns out that it isn’t so much about scattering telltale hints (arrows, tooltips, snippets, etc.) as it is about providing visibility of what’s to come. Players like to feel clever. Games are designed in such ways so that players get to figure their own way out of a situation through their knowledge of the space (ie. The wall is brighter on that path, so an exit likely lies at the end of it). Yet we‘re often told that, in experience design, clearer labeling is always better (“Click here to confirm your purchase!”). Have we dumbed down our users too much? Design tutorial areas, not FAQs. Users don’t read manuals. Here’s why: a manual fails because studying a subject isn’t the same as feeling or grasping that subject. So spend more time creating good sample files and hands on tutorial environments, rather than writing extensive manual—not that that’s not important. Acknowledge co-presence. Co-presence says that there is always more than one user interacting with your interface at any moment in time. Making them aware of each other’s presence is important. It feels good to know that you’re not the only one braving this wild graphical frontier and dealing with its bugs. And when problems do happen, it feels even better to know that somebody somewhere could be having it too, and she may have the answer to it even when the support team is taking an office-wide vacation to Antigua. Use co-presence to foster co-ownership of and collaboration on the space. People have been putting message boards up on community-owned space, because it engages individual occupant/passerby/user in something potentially bigger than themselves. A proof of co-presence’s digital success? Chatroulette. Designers may first design an interface, but ultimately should relegate the ability to shape the world to its users. When users create their own experiences, doing right comes naturally. A former anthropologer and design strategist at Wieden+Kennedy, Bram Pitoyo now dabbles in the intersection of user experience, architecture, game design and most other subjects, and strives to be a dissident against materialist reductionism. Despite his long-time affection for typography, he still cannot figure out if this a disease or a vocation. Conducted tree testing, card sorting and paper prototype user research sessions and built new information architecture, user experience and visual style for Mozilla Support. Currently designing Mozilla Support on mobile and Firefox Marketplace Developer Hub. Planned, designed, prototyped and developed web experiences for national and global clients like Nokia, Nike and Target, as well as internal use. Managed an online community of viewers, influencers and journalists for Wieden+Kennedy’s media lab, WKE. Planned an integrated digital experience to promote the airline’s LA – London route utilizing Adobe AIR, Facebook applications, microblogs and an iPhone application. Collaborated with Small Society to research and build an RSS filter for the app’s implementation using Yahoo!Pipes and Yahoo! Query Language. 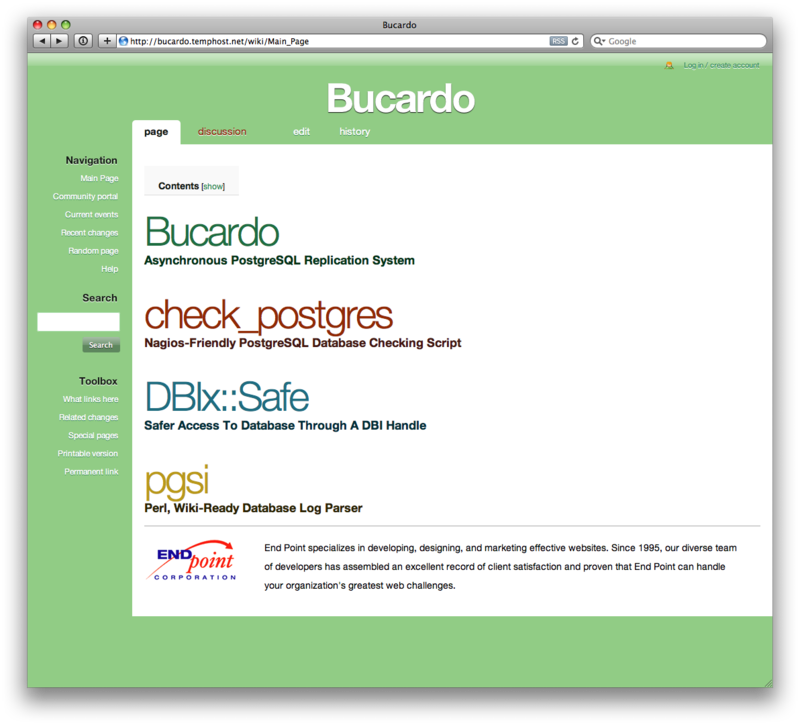 Developed a MediaWiki theme for Bucardo, a set of PostgreSQL database maintenance tools, that 1) encourages editing, 2) provides access to helpful, commonly overlooked features, & 3) improves readability of code-intensive documentations. Designed wireframes and UI pattern library for a web application that facilitates direct democracy. The result was later developed into an application by Pinpoint Logic. Developed brand strategy and researched cultural insights for local and national brands in the creative, health and hospitality industries. Conducted ethnographic research to serve a yearlong advertising & PR campaign that built public momentum around Oregon’s initiative to ban smoking on bars, pubs & restaurants. Sheldon Renan’s Netness, The Next Moore’s Law, presented at The Wanderers Group and Open Source Bridge. Secret History Of Fonts, at Ignite Portland 4. A general practice on Making Your Blog Read Better. Portland Ad Federation’s COLABORATORY internship program, through daily news round ups. So, You Want To Grow A Community? A series on how grassroots creative and technology community efforts can impact the city-at-large. Doug Engelbart’s 40th Anniversary of The Mother of All Demos for Science Channel’s Nerdabout Portland. Making great mistakes & seeing problems spatially. Alternatives to various serif & sans serif typefaces, independent type foundries & cleverly constructed type specimens. – Mark Colman, photo guru. – Average success rate of finding materials that a creative person will find highly informative and/or amusing. Ellinor Maria Rapp’s typeface design methodologies, which perfectly summed up how I view typography. Architectural music video of the moment. Geek editorial site currently on bookmark. 80’s rock tribute band of the moment. Song & spoken word of the moment. Current favorite bedtime reading matter.